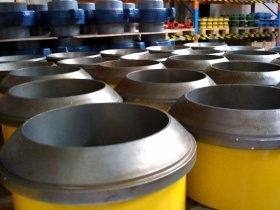 EFF Offshore Solutions is a stockist and supplier of high quality, high pressure pipeline equipment. 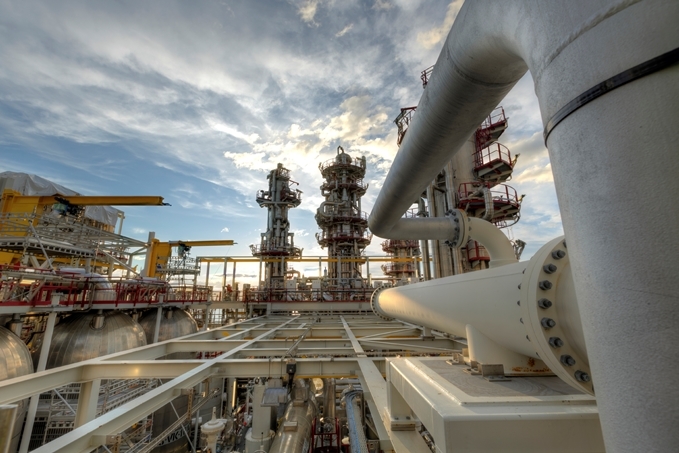 We service all sectors within the petrochemical and renewable energy industries. 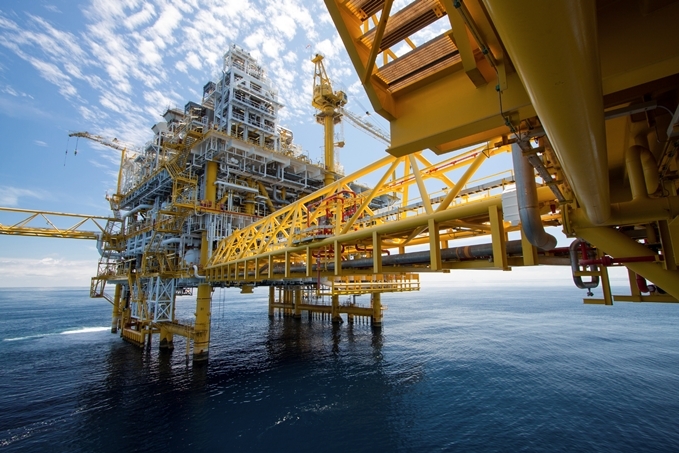 Quite simply, if you have a requirement for Pipe, Flanges, Fittings or any of their associated products, EFF Offshore Solutions can help. Our clients range from small, independent fabrication shops to multi-national contractors, from Aberdeen to Abu Dhabi (and beyond), all benefitting from the high level of technical knowledge and professional communications that we offer as standard. We are proud of the fact that we are one of the few locally owned, independent suppliers of pipeline products left in our market. This gives us the flexibility to offer the best product for our customers and the ability to taylor our stock at short notice to suit specific project requirements. It also ensures that the profits from our hard work and expertise are retained, invested and spent in the local economy. The quality of our products and our documentation packs is of great importance to us and our clients. 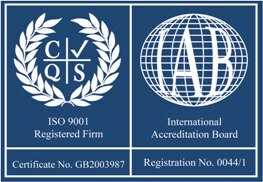 Since 2011 our Quality Management System has been ISO 9001 registered (Cerfifcate number GB2003987) giving our current and prospective client the confidence that any orders with be handled efficiently and professionally and that the products that we supply will only be from manufacturers that we know and trust. Technical competance and use of correct terminology is a key factor in our industry these days. Our focus on these aspects of the process ensure that our clients receive the right product, at the right price, at the right time. 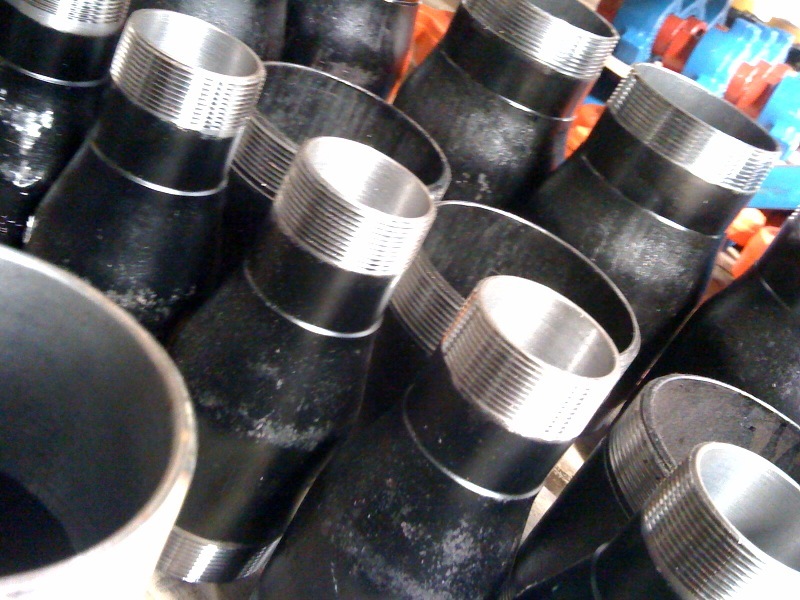 Pipeline products are at times, highly technical, pressure retaining parts and should not be simply viewed as commodity items. By concentrating on technical competance and the use of correct terminology, we have helped our client save significant amounts of time and money by removing the element of doubt from the buying process. By working with our customers and their clients in this way, we have become the pipeline equipment supply partner of choice to many.